Madison Bach Musicians 10th Anniversary (2013-2014 Season): Baroque Chamber Music with Guest Violinist Marilyn McDonald, performed on Sunday, October 6th, 2013 at the Madison Christian Community Church, 7718 Old Sauk Road, Madison, WI 53717. 2:45 pm lecture,3:30 pm concert. 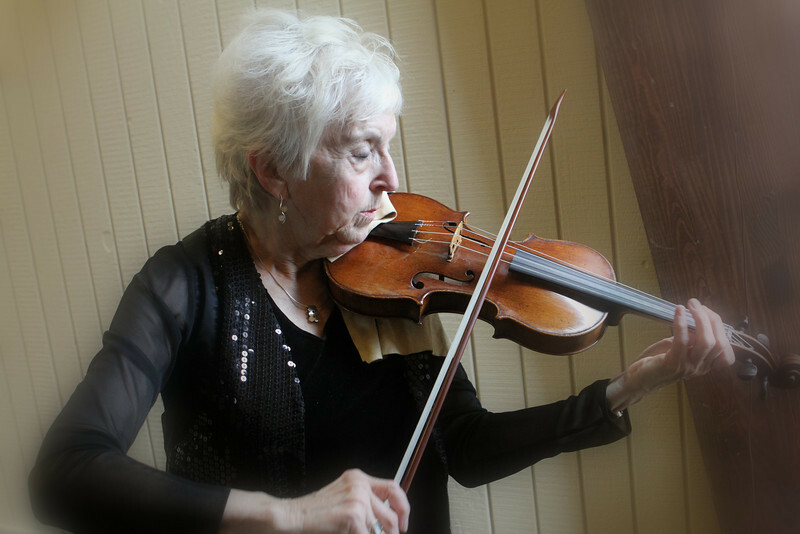 Guest Artist, Baroque Violin: Marilyn McDonald;Baroque Violins: Kangwon Kim, Brandi Berry, Mary Perkinson; Baroque Viola: Nathan Giglierano; Baroque Cello: Anton Ten Wolde; Harpsichord: Trevor Stephenson. Information and tour schedule at http://www.trevorstephenson.com and http://www.madisonbachmusicians.org. The double-manual harpsichord in the October 6th concert was made in 2009 by Norman Sheppard http://www.sheppardkeyboards.com and is modeled on a c. 1720 instrument by Michael Mietke of Berlin.